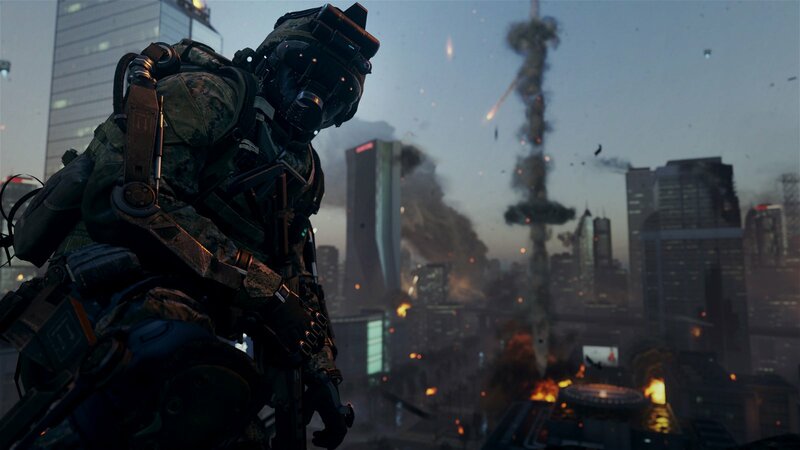 Over the past eight years, the Call of Duty franchise has done quite a bit of era-hopping. From its original setting of World War II through the murkier periods of the Vietnam War, the Cold War, and ultimately “modern warfare”, there are few epic, global wars left for publisher Activision to plunder for source material (aside from those that are currently happening a little too close to home). So it should come as no surprise that developer Sledgehammer Games looked even further into the future than Call of Duty: Ghosts for their first original entry in the Call of Duty canon: Advanced Warfare. Preying on the current and very genuine fears of Private Military Corporations (PMCs), weapons of mass destruction (WMDs) and the proliferation of drone technology (not to mention liberally taking pages out of both 2006’s Battlefield 2142 and the more recent Titanfall’s playbooks), Call of Duty: Advanced Warfare attempts to revolutionize the franchise’s tried-and-true movement system with never-seen-before speed, verticality and lateral movement, and the result is quite impressive. To paraphrase Prince, Sledgehammer Games has seen the future, and it works. 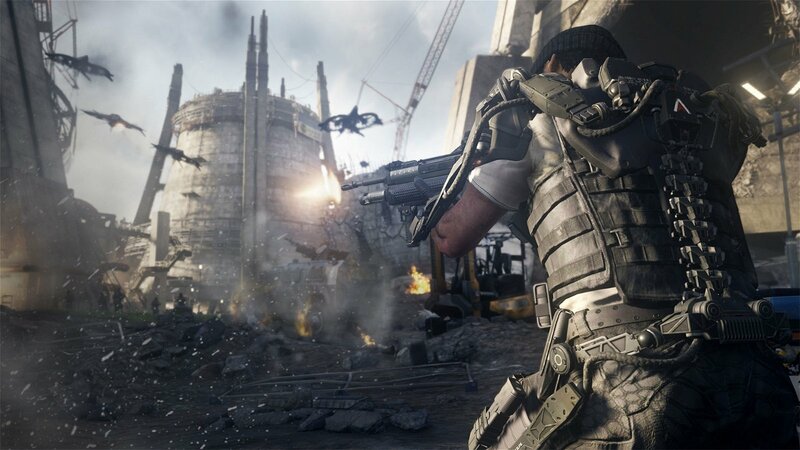 As the title of the game suggests however, the advanced, hypothetical technology of the 2050s is the game’s real star attraction, and while just about every recent CoD game has introduced its share of futuristic tech toys, Advanced Warfare is the first game to use them to shake up its well established formula, literally forcing players to think more vertically and laterally than ever before with the introduction of powered Exoskeletons (referred to in the game as “Exo-suits” or “Exos”). Exos allow players to rocket-boost over map obstacles and reach higher locations, as well as execute quick dodges to the side, forward, and even backward (even in mid-air), adding a whole new meaning to the words “moving target”. Exos also make CoD players hardier, faster and far more lethal than ever before, as multiple upgrade slots on the basic Exo frame allow players to enhance their defensive and offensive abilities with upgrade points earned through the campaign. In addition, there are different classes of Exo – e.g. Assault, Heavy, and Specialist, and the varied missions of the campaign will see players frequently moving back and forth between them. For instance, a stealth-focused mission will have players using mag-gloves and grappling hooks, while a battle-heavy mission will often call upon players to make heavy use of boost jumps, Overdrive (a time-slowing, fast-reaction technique a-la-Max Payne) and a retractable riot-shield as part of their arsenal. Where this becomes problematic however is that Exo classes and equipped abilities are already pre-determined for each mission, so just as players get accustomed to using an ability in one mission, they’ll find themselves starting the next with a totally different loadout and no access to the previous abilities. So if you were really enjoying using the grappling hook to reel in and stealth-kill unsuspecting guards, you’ll have to wait until the next mission that sends you into the field with the grapple before you can use it again. The only real constants in the campaign are the wide range of cool weapons and attachments that players will start out with or procure in the field (like laser beam-emitting rail guns and target sights that distinguish foes from allies when looking down the barrel – perfect for friendly-fire prone players like myself), and the variable grenades, which allow players to “dial in” the effect they will produce upon explosion, such as a lethal fragmentation or an EMP blast that only destroys machinery and/or disables certain enemy Exos. It goes without saying that much of the fun of the campaign extends straight into multiplayer, where many of the Exo abilities, all of the weapons and more are carried over, albeit with some understandable gameplay tweaks. For example, the time-slowing Overdrive has been replaced with an optional “Overclock” (speed-burst) ability and grenades are shot from arm-mounted cannons rather than tossed, but the overall experience is nonetheless consistent. Of course, players can fully customize their Exo/weapon loadouts and gameplay style, bend the rules by equipping ability-altering wild cards that they’ve earned through online play, and even play as a male or female, an option that has become a welcome standard since Ghosts. For beginners, the “Combat Readiness Program” simulator eases players into multiplayer by pitting them into general team deathmatches against AI at a slightly slower pace until they’re ready for the real thing, and for co-op fans there’s EXO Survival, Advanced Warfare’s equivalent of Zombie mode (or Horde mode for you Gears of War fans out there). 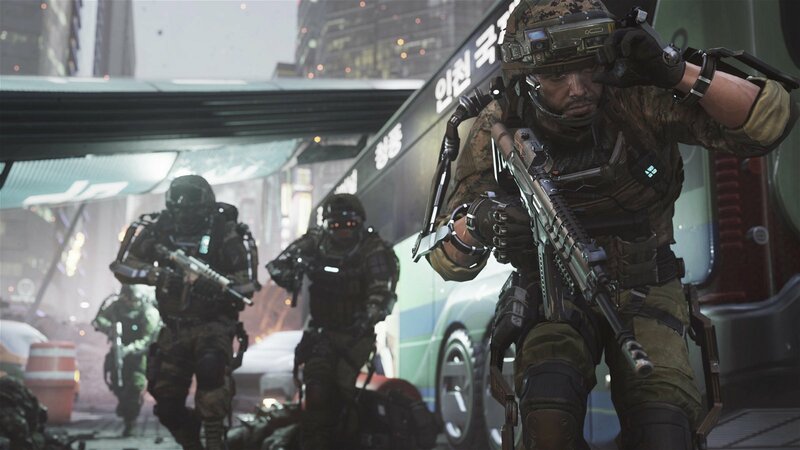 With its traditional multiplayer overflowing in game modes and promising hours upon hours of upgrades and prestige, all while EXO Survival offers the equivalent in rogue-like cooperative play, playing Advanced Warfare with friends is a blast regardless of which way you lean. And with split-screen and LAN party options, the game can be enjoyed offline just as much as online. 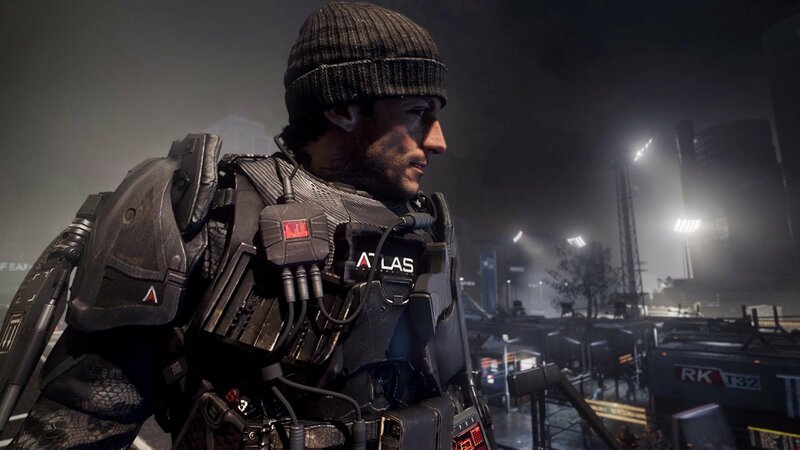 Even as a CoD skeptic, it’s hard for me to knock Advanced Warfare. Yes, just like the Infinity Ward-developed CoD games of old, Advanced Warfare’s campaign is big, loud, over-dramatic and mostly held together by enormous set-pieces that funnel players along a path, but Sledgehammer Games has managed to recreate IW’s formula in the best possible way, reinforcing it with stunning visuals, excellent acting via performance capture, and of course, solid gameplay and multiplayer. And then there’s the Exo-suit, which not only changes the campaign significantly in sections where players have tactical freedom of movement, but also transforms traditional CoD multiplayer in its entirety. 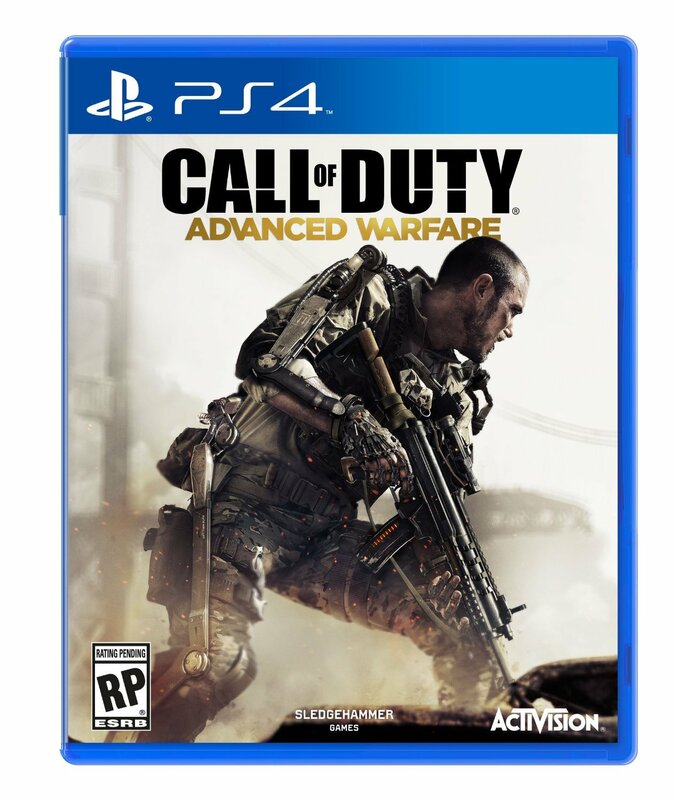 If you’re a Call of Duty fan, picking up Advanced Warfare is a no-brainer; but if you’re new to Call of Duty, this game is the perfect place to start. To read Khari’s extended review of Call of Duty: Advanced Warfare, pick up the Dec issue of CGM. 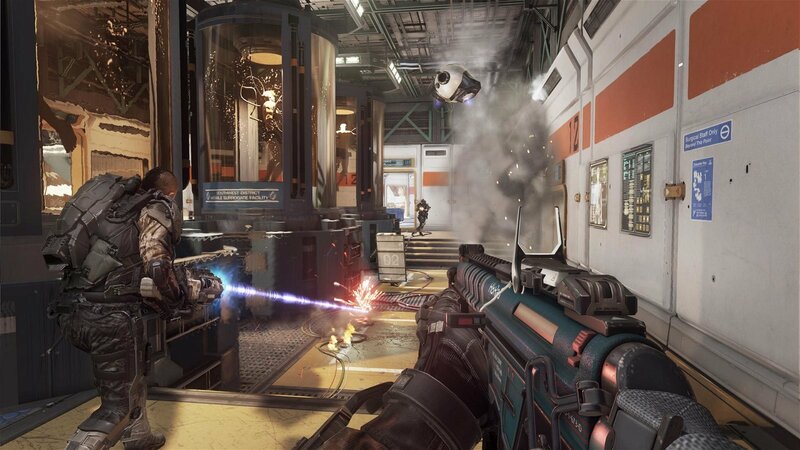 Call of Duty: Advanced Warfare attempts to revolutionize the franchise’s tried-and-true movement system with never-seen-before speed, verticality and lateral movement, and the result is quite impressive.